Below are a few examples of our Cheap Phone Deal Collections. Find more in our main menu!. Check our collection of the best deals on Mobile Phones. Here at Handtec we do not do sales but just bargain prices. From Apple iPhones, Samsung Galaxy, Oneplus.. at the best prices. 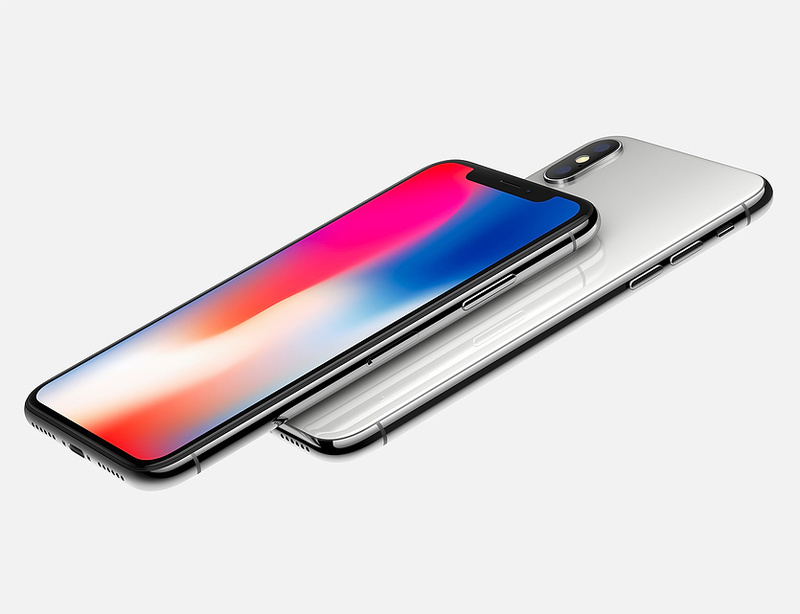 Find latest bargains on iPhone X and even the Samsung Galaxy S9. When you buy one our competitively priced Phones we provide a 12 Month Warranty and offer Free , Next day and even Weekend Delivery. Click here to view our bargain Pre-Owned Samsung phones including Samsung Notes and the the latest Galaxy Range. Click here to view our bargain Huawei range of Pre-Owned phones. Click here to view our Pre-Owned bargain Apple Watches. Click here to view other Pre-Owned phones such as Motorola , Google , Blackberry etc. All our Cheap Phones are prepared by certified Engineers and are quality assured. Phones can be pre-owned or customer returns and if parts are required we only use Genuine certified parts. You can be rest assured you will find the beat deals on cheap phones. Our Mobile Phone deals come with a 14 Day money back guarantee and 12 Month Warranty. Quality Products at an economical low price!